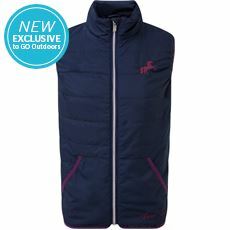 "If you are looking for some children’s body warmers to keep your kids warm when they are enjoying outdoors activities then you will find a great range of products here at GO Outdoors. Our colourful products mean there is bound to be something youngsters will love and we have some top name brands on offer, including Harry Hall, Regatta and Sprayway, so you can be sure you’re getting a gilet that will really do the job. Cosy and comfortable, gilets are just what your kids need when they’re outdoors and we have both padded or fleece options. 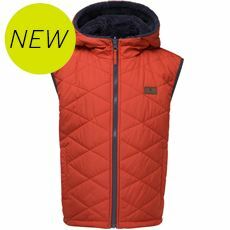 Check out the great range of colourful children’s gilets at GO Outdoors now.